Regardless of any physical/health condition, exercise is very important for every living being. Non weight bearing (NWB) exercises doesn’t require putting weight on a particular part of the body. They are appropriate for different reasons, like: lack of cartilage in the knee, injury, obesity, and some other diseases or medical conditions. To get a proper recovery from any leg or knee injury, non-weight bearing is more effective, compared to other treatments. It could be an indoor or an outdoor activity and it helps to support health stability. Below are some effective non weight bearing exercises that should be considered. Engage in a whole lot of water activities, like swimming, deep water running, kick boarding, water aerobics, water resistance training, and so on. It will help the body to stay fit and healthy. Other benefits include a well-built muscular strength, burning of calories, and flexibility. As easy as this seem, it is an effective kind of exercise that helps you burn calories and the beauty about this exercise is that it doesn’t require weight on any part of the body. 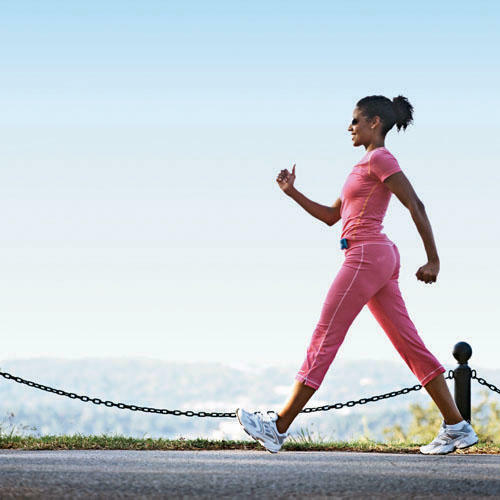 Walking helps greatly to avoid any harm or injury, especially to the knee. The more walk you do, the more effective it is. Engage in more cardio exercises that are non-weight bearing. You can opt out for bicycling—which is very effective. Since the bicycle requires movement of the body, the muscles of the body will be strengthened, especially the lower body. It also reduces the risk of any harm or injury. 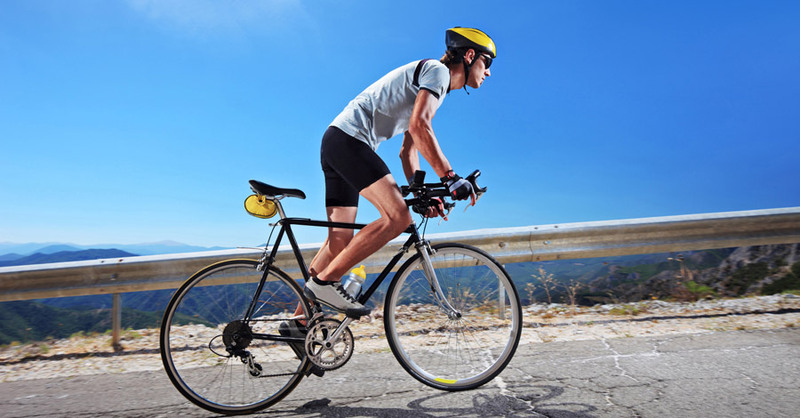 Cycling helps to elevate heart rate for more oxygen to be pumped into the blood. For various stretching exercise, yoga is the best option to go for. It helps to improve both your balance and body strength easily. In strengthening and stretching exercise, the most popular of yoga exercises is Hatha and it has be proven to be very effective. 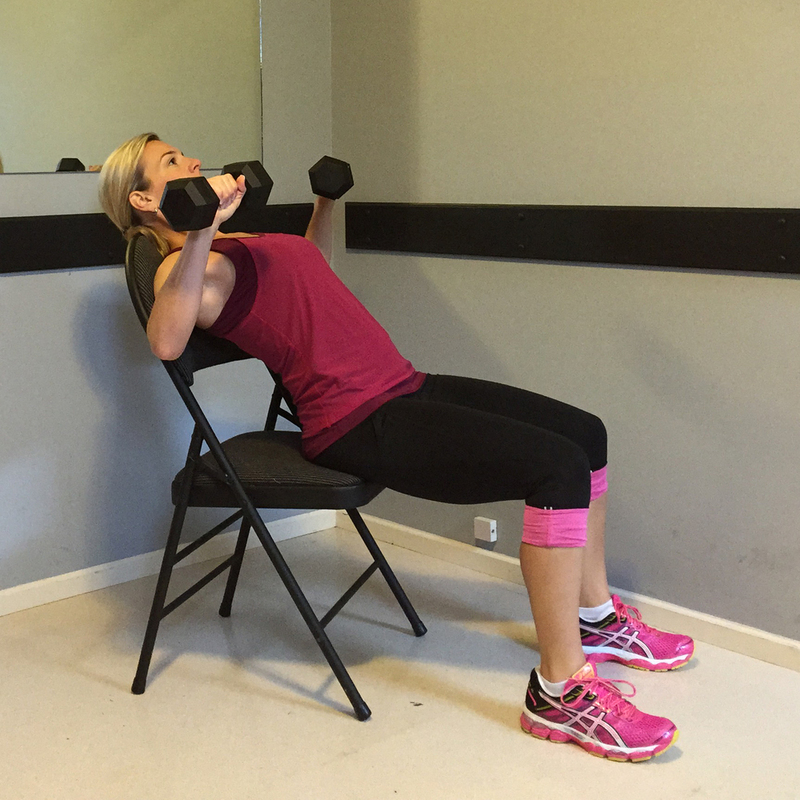 Strength training exercise happens to be the most popular non weight bearing exercise. You don’t need to step out of your house or visit the gym to do it, as could be done at home. They help effectively in strengthening the muscles of some body parts. For a quicker effective result, it should be combined with cardio exercise. To do this at home, sit on the edge of a chair, with two dumbbells; one in each hand and press them overhead at the same time. Lie on your back with knees bent and perform chest press by pressing weight from your chest upward. Then, lie face down, with arms overhead. You will have to lift your arms and legs by engaging the lower back and core. You can do these exercises without exerting much pressure on your joints. Non weight bearing reduces various health risk, and can be used to heal some medical conditions, without using any medication. For an effective result, consistency is key. Posted on 24th February 2016 by Oluwatosin Faith Kolawole. This entry was posted in exercise, Uncategorised and tagged non weight bearing exercise. Bookmark the permalink.